Step 1:First of all you need to login to your YouTube account. You might be aware of the fact that same YouTube account is used for YouTube gaming needs. 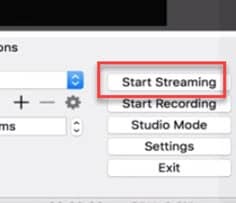 Step 2:Once entered inside your account then you need to visit the Go live streaming options and then from drop down menu simply choose Stream Now option. Step 3:It is time to fill the details on screen; put impressive words for your live stream description so that it can grab attention of more viewers. Then select category as ‘Gaming’. Step 4:Now you need to copy the stream key. Step 5:Now open your OBS tool and then select YouTube as your active game streaming service. 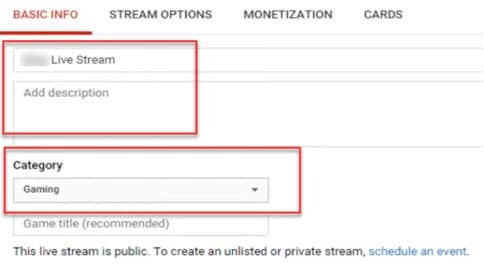 Users here need to paste that copied streaming key of Step 5 into the space provided on OBS settings page. Step 6:It is time to make your desktop a video source. Step 7:Once all these settings are completed then you need to hit the start streaming option. Step 9:You are all set to be live on your YouTube gaming profile. 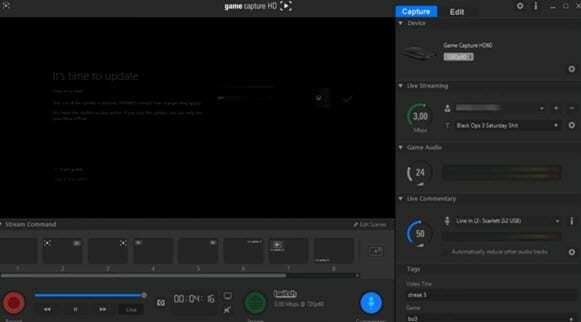 The Step s below will help you to get ready for streaming with all basic settings that are required by Elgato Game Capture HD tool. Step 1:First of all, you need to open your browser, search for Elgato Game Capture HD software on its official website and then download it for your system. Get it installed. Step 2:Once installation process is complete then launch your software. Step 3:Now you need to hit the add button on screen and select YouTube from drop down menu. 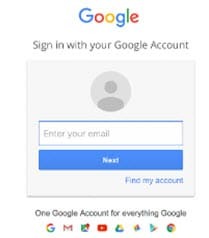 Step 4: It is time to sign in with your Google Account. 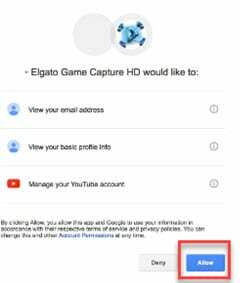 Step 5:After sign up process, allow the Elgato Game Capture tool to make connection with your YouTube account. Step 6:Soon you will be able to access you account from Elgato platform. 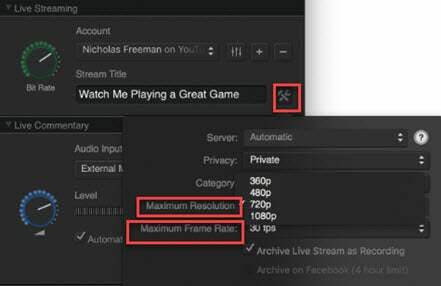 Step 7:It is time to make adjustments for streaming settings. It is essential to check speed of your internet connection during live streaming because if it goes slow then your content will become annoying to viewers and it will decay the reputation of your channel. So prefer to use following Step s to complete the basic settings and to test your internet connection. Step 1:Open your browser and then visit the speedtest.net platform. You can also use other similar kind of websites to ensure the speed of your internet. 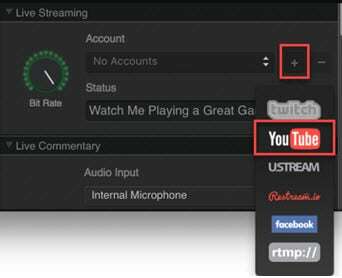 Note that you will find a Bit Rate dial in the live streaming section, here you can make adjustments for bit rates to bring it to desired level. 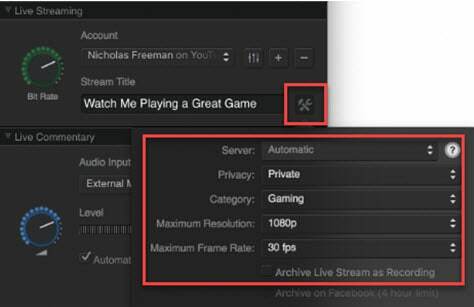 Step 2:It is also possible to make customized settings for frame rate and resolution as per need of your stream content. Step 3:One can also prefer to archive his streaming. 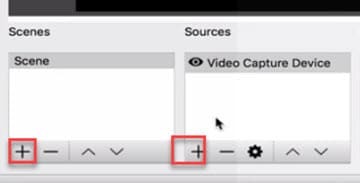 Step 4:As soon as you have completed all above settings then you need to hit the stream button on screen. 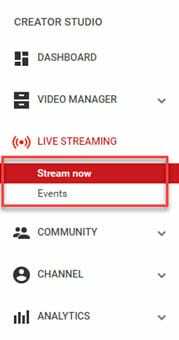 Step 5:Soon your software will ask you to select the event that you want to stream, choose your desired event and then press Ok. Soon you will be live on YouTube.